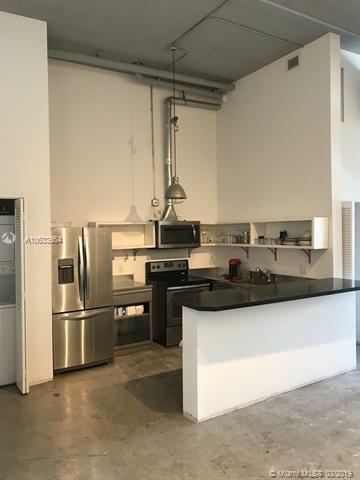 1,463 SF NY style loft with 14 foot high ceilings and Northern Exposure. 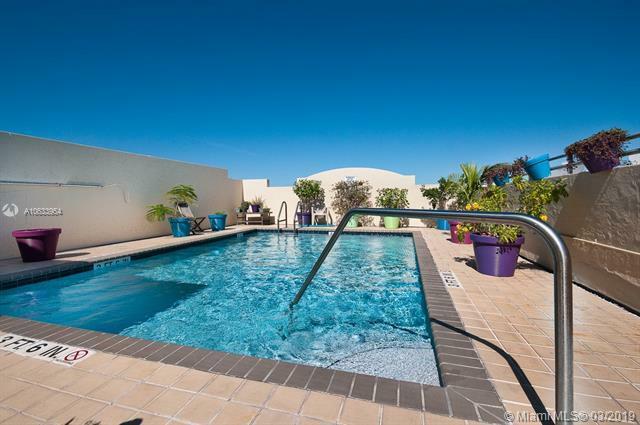 Building offers 1 assigned garage parking space, secured entry and rooftop pool. 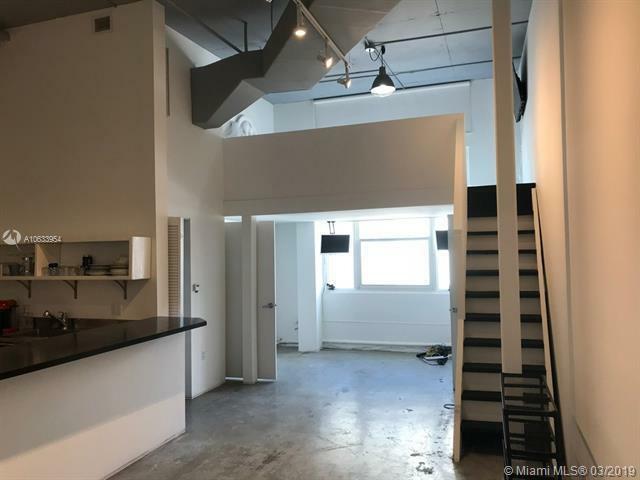 Located in the heart of Wynwood walking distance to Panther Coffee, Coyo Taco and much more! 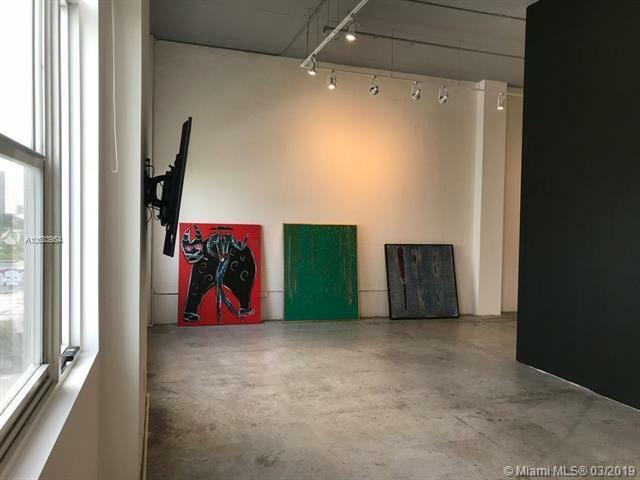 Also being offered for lease at $4,000 per month.